Are Food and Songs History? 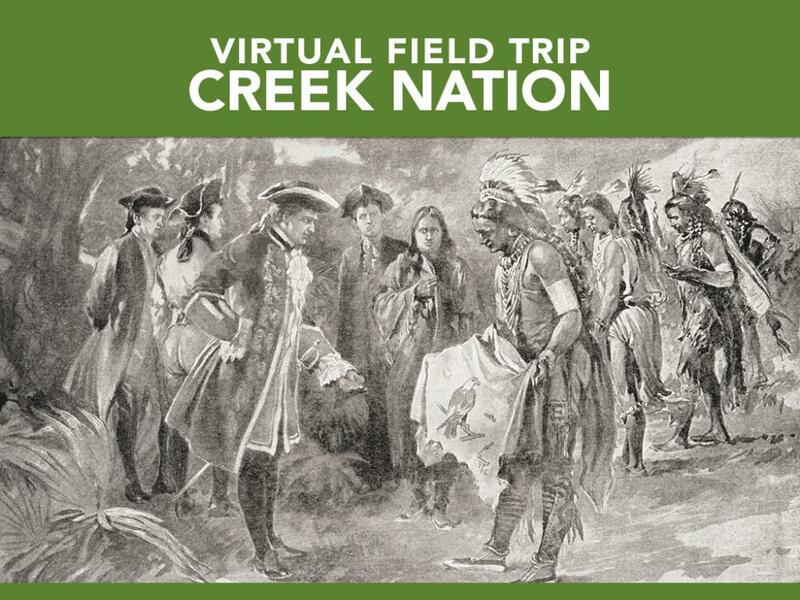 This segment shows ways in which today’s Cherokees are transmitting the remnants of their culture to the younger generation in an attempt to preserve what is left. Cherokee cultural traditions in food preparation, language, and songs and dances are shown. 1. How are the native Cherokees trying to keep their culture alive today? What kinds of things are the parents and grandparents teaching their offspring? 2. 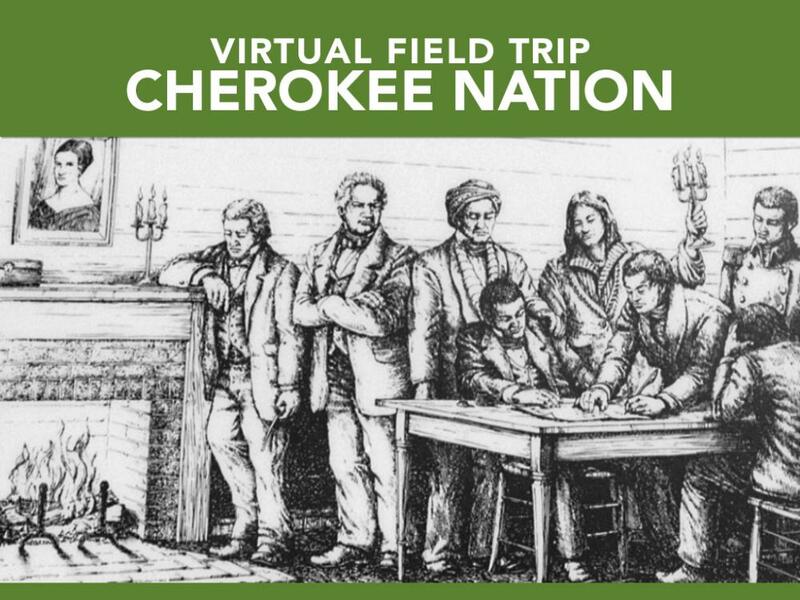 In the early 19th century, how were the Cherokee school children treated? 3. In what ways are the cultures (old ways vs. new ways) being blended? Identify some features of Cherokee culture that are present in our culture today. 4. Why is it important to keep the Cherokee culture alive? 5. Why do the Cherokee people not allow those outside the tribe to see certain ceremonial dances? Why would they consider those dances sacred? 1. Watch this video to learn about the idea of the kind of elements that make a culture unique such as food, language, songs, dances, and a system of belief. Create a culture log of elements common in groups who came to Georgia in the past and use it to trace the development of our shared Georgia heritage today. Find recipes for grated corn bread and compare them. The mothers and grandparents are teaching their children and grandchildren about the ways of the Cherokee (language, foods and food preparation, dances, ceremonies, etc.). They were not allowed to speak their native language and were punished if they did so. Children were not allowed to dress in traditional clothes; they had to wear the clothes of the “white man” or “white woman.” The white people wanted the natives to adapt to the modern ways rather than using their old “primitive” ways of living in order to improve their lives, supposedly. The native clothing is sometimes mixed with modern dress such as jeans and sneakers. The street names, store names, etc. have both English and Cherokee names on them. The Cherokee names are written in the Cherokee alphabet. It is not unusual to hear both English and Cherokee spoken in Cherokee, NC. Native Pow Wows are held each year in different parts of the country, especially here in Georgia at Stone Mountain each fall. It brings together the Cherokee for fun, food, games, and demonstrations to help keep their culture from being lost. They have a system of government, constitution, their own written and spoken language, a society that rewards hard work, sees the importance of education for all, close-knit family units as well as honor for extended family, reverence for a Supreme Being. Belonging to a culture is like belonging to a family. This identity is all one’s own and keeps one from feeling alone. It is human nature to always feel a part of a group of people.